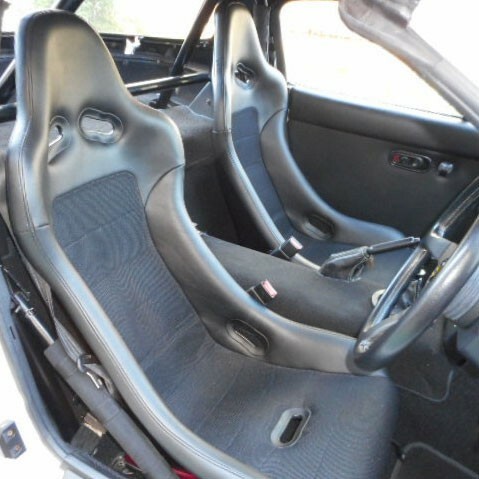 Beautiful black leather racing seats with mesh center made by legendary tuner Car Make Corn's. 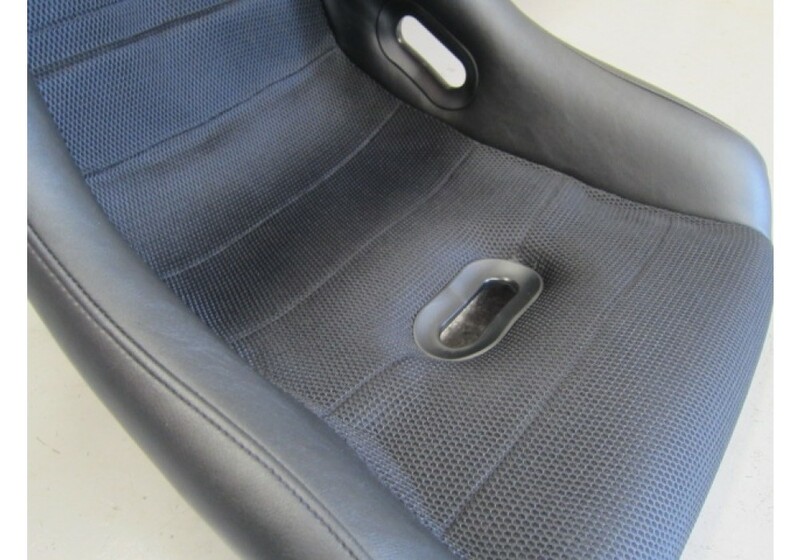 Replace your OEM seat for a more aggressive version that will keep you in place when taking a sharp turn. 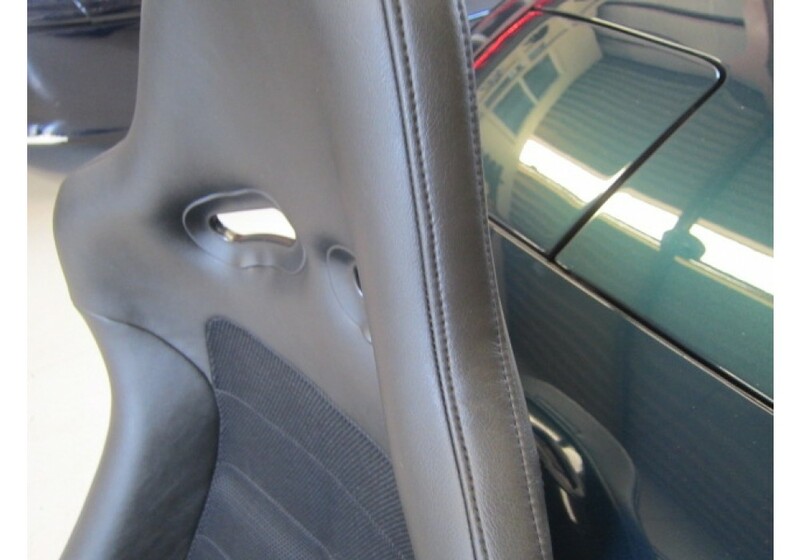 It sits about 20mm lower than OEM seats. 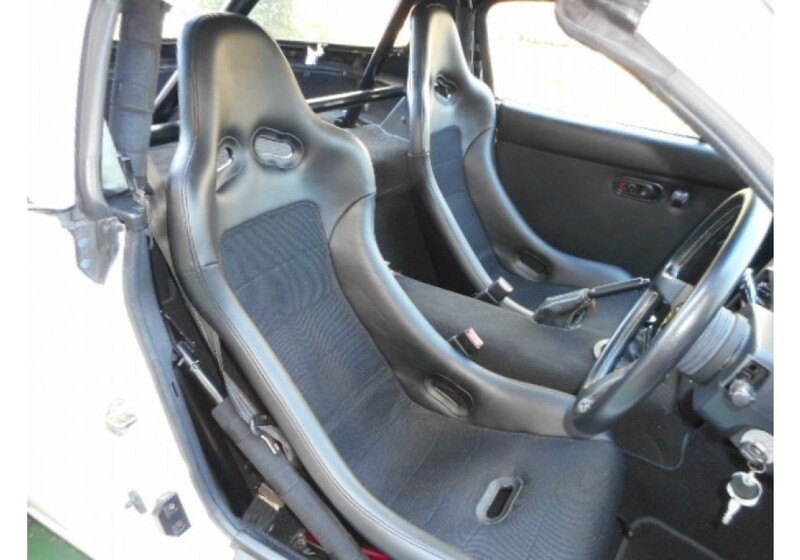 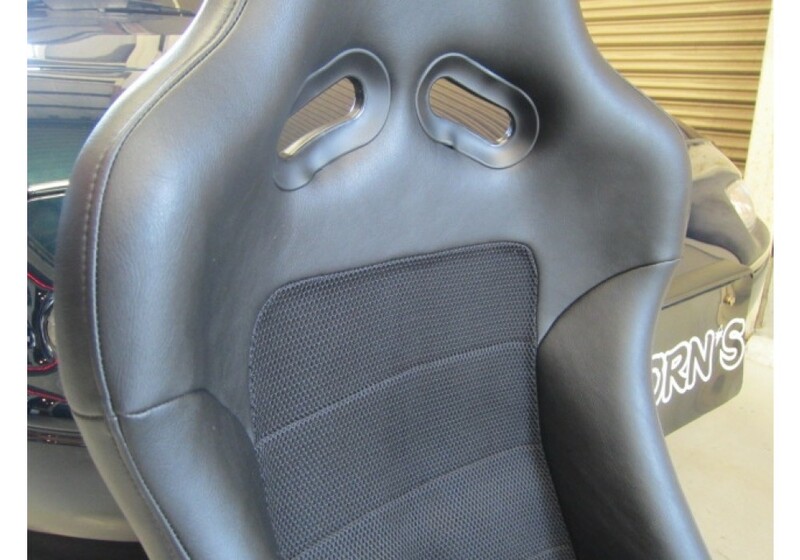 Car Make Corn's Leather & Mesh Racing Seat should be ordered at REV9 Autosport https://rev9autosport.com/car-make-corn-s-leather-mesh-racing-seat-2203.html as they provide the best service and speed we've seen so far! 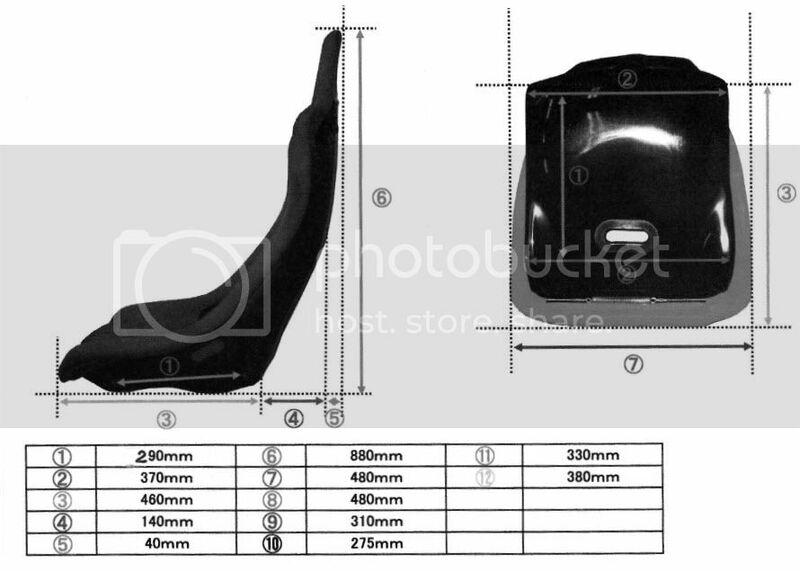 Will these seats make the seating position lower than stock. 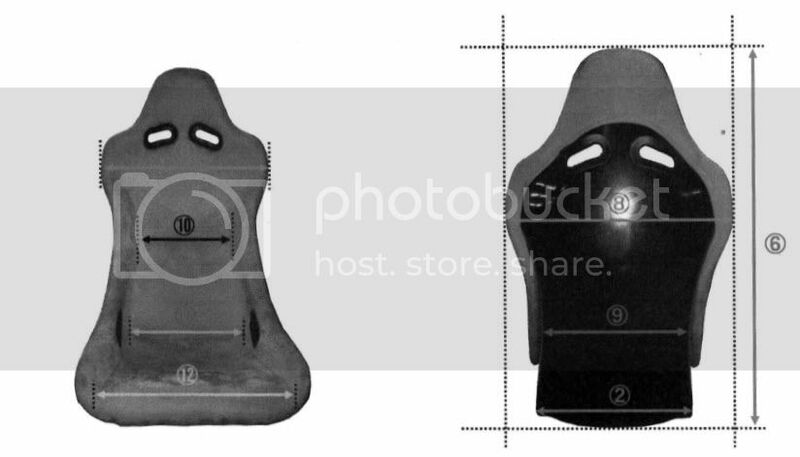 I am 6'3" tall and need additional head room when wearing racing helmet. 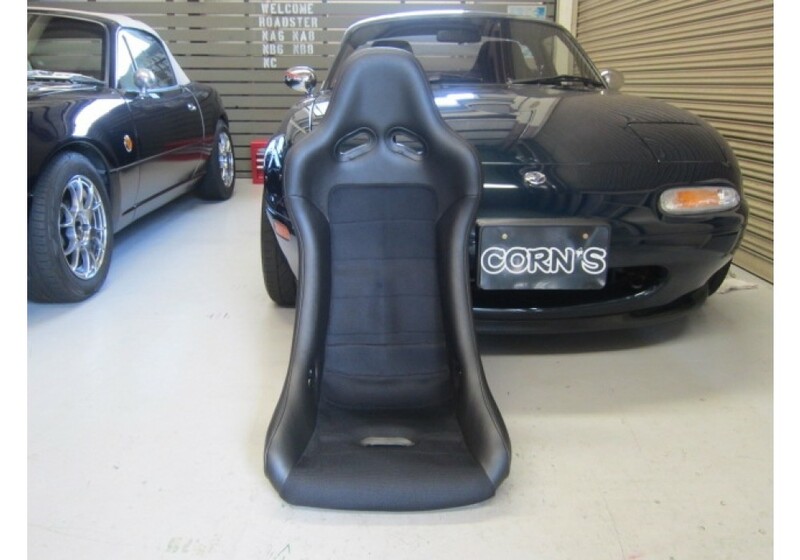 It makes you sit about 20mm lower than OEM seat.